PEARSALL'S SILK FLOSS. Orders with my hand-tied flies. Your patience is greatly appreciated! item 3 PEARSALL'S GOSSAMER SILK THREAD - Fly Tying, Rod Wrapping, Building, Making NEW! 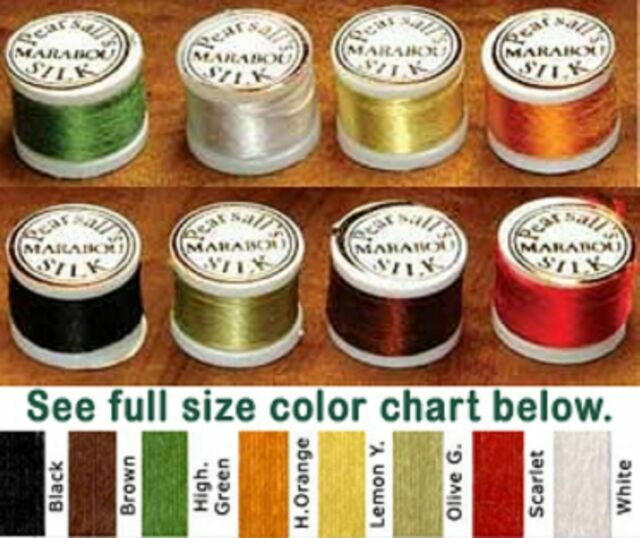 -PEARSALL'S GOSSAMER SILK THREAD - Fly Tying, Rod Wrapping, Building, Making NEW!